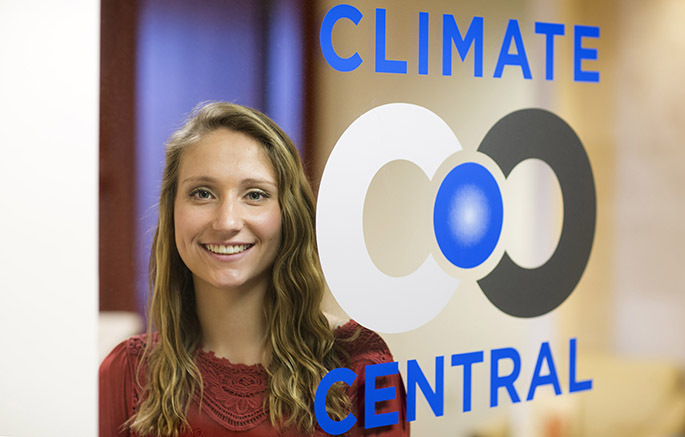 Ciera Morris ’19 interned at Climate Central in New York City during Short Term 2018. When it comes to gaining early career experience, college internship programs are more important than ever. And when as many as 80% of Hollins students complete internships every year, their resumes stand out among the others. For-credit opportunities are guaranteed for every qualified student. Earn confidence for the future by taking advantage of real-world opportunities, starting your first year. Visit our Career Center to get started. 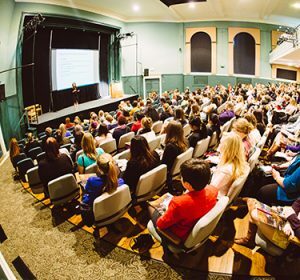 Are you ready to tap into Hollins’ impressive alumnae network? Prepare your questions — and your resume. Spend your month-long January semester interning to prepare for your career. Listen to stories from our students with internships in Roanoke. Meredith Keppel ’22 talks about gaining real-world experience during her first year at Hollins University. She spent the January Short Term interning with the Science Museum of Western Virginia. Shuchi Sanyal ’22 talks about gaining real-world experience during her first year at Hollins University. 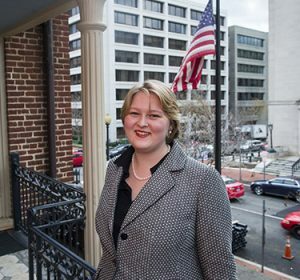 She interned during the January Short Term at REACH, a Roanoke-based community outreach organization. See a photo gallery from internships in Washington, D.C, New York City, and other cities. The program available to first-year students during January Term offers a range of opportunities in Roanoke. These internships are for first-year students only who must file the appropriate application. During January Term sophomores, juniors, and seniors may apply for an exceptional number of internships offered by alumnae in various fields. These internships carry academic credit and offer a stipend of $300. Housing is often provided. Consult with the Career Center staff and peruse their internship information to arrange your own internship. For students who are ready to do all the research and make their own contacts and arrangements. Consult with the International Programs Office to get information on internship opportunities in London and Paris. The Career Center is happy to answer your internship-related questions. HollinsWorks is available for you to post jobs, internships, and to view resumes of Hollins students and new graduates. For additional information, please contact careercenter@hollins.edu.